Nathan's silent shorts were filmed by youth under his tutelage just a couple of years ago. A rarity: silent films made in the 21st century! 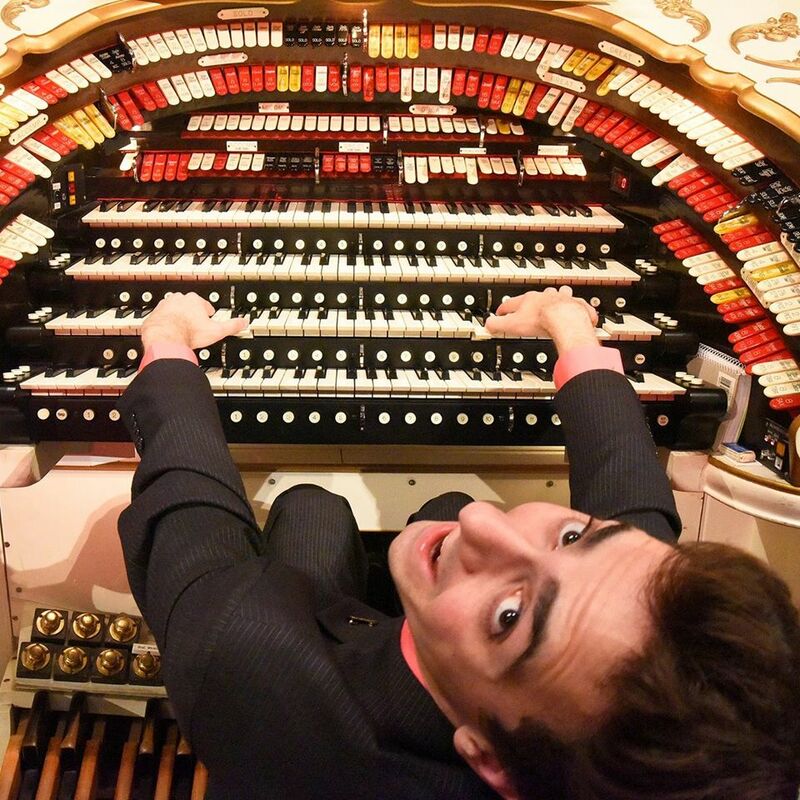 Nathan will accompany six films live on the PATOS Mighty WUrlitzer theatre organ. Nathan, just 26 years old, will also present modern musical selections from his youthful repertoire between the silent shorts. Don't miss the opportunity to hear theatre pipe organ music with a modern update! Students admitted free with ID. Plentiful free parking. Keystone Oaks Auditorium 1000 Kelton Ave.